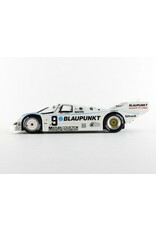 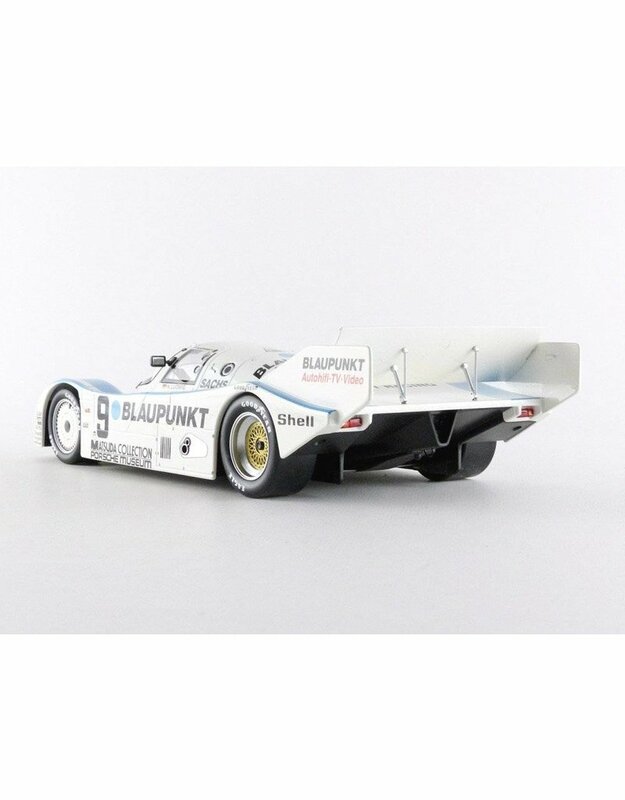 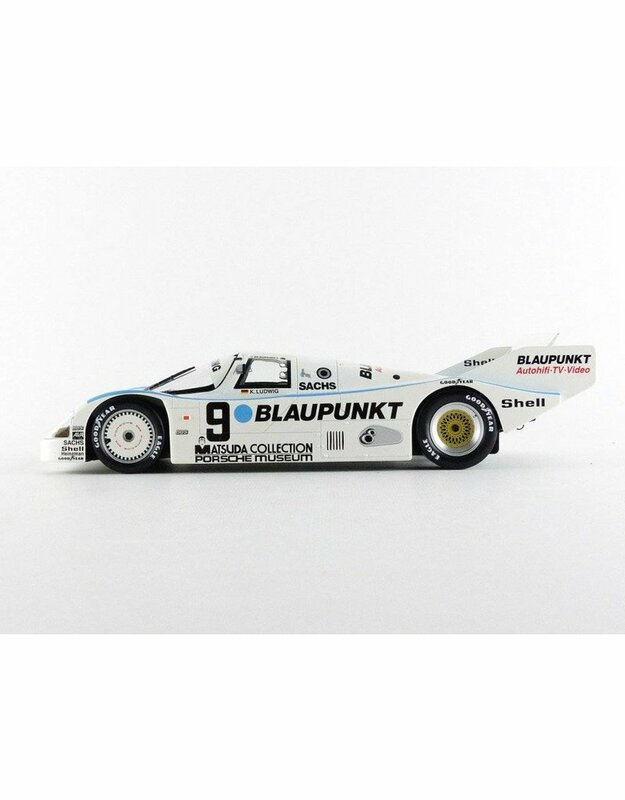 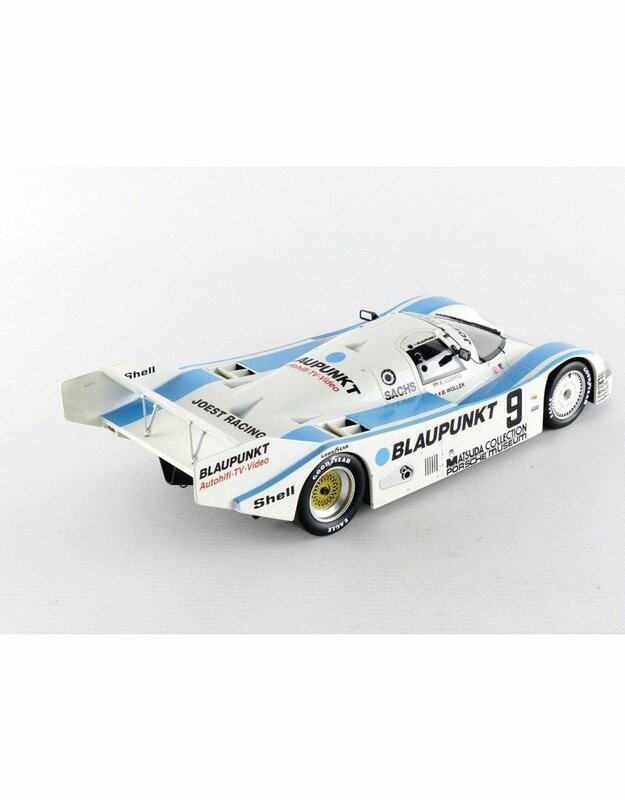 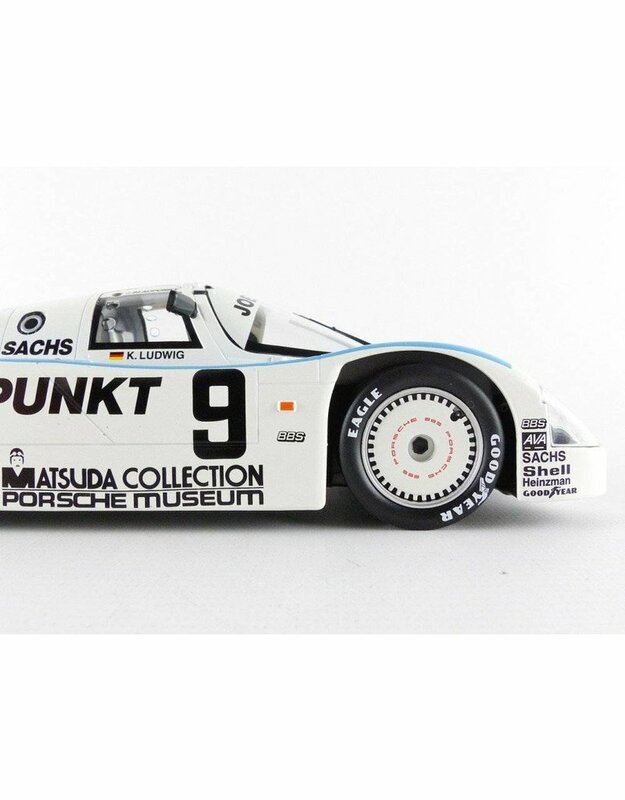 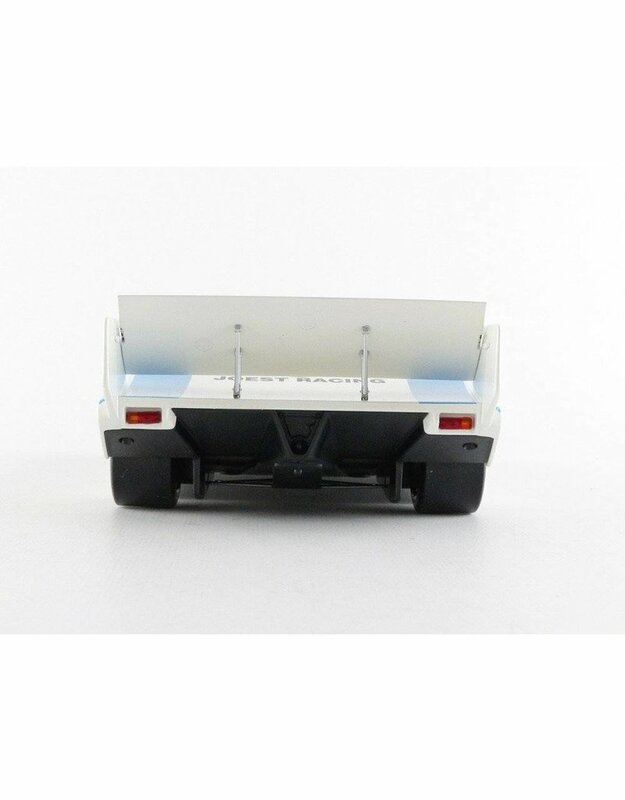 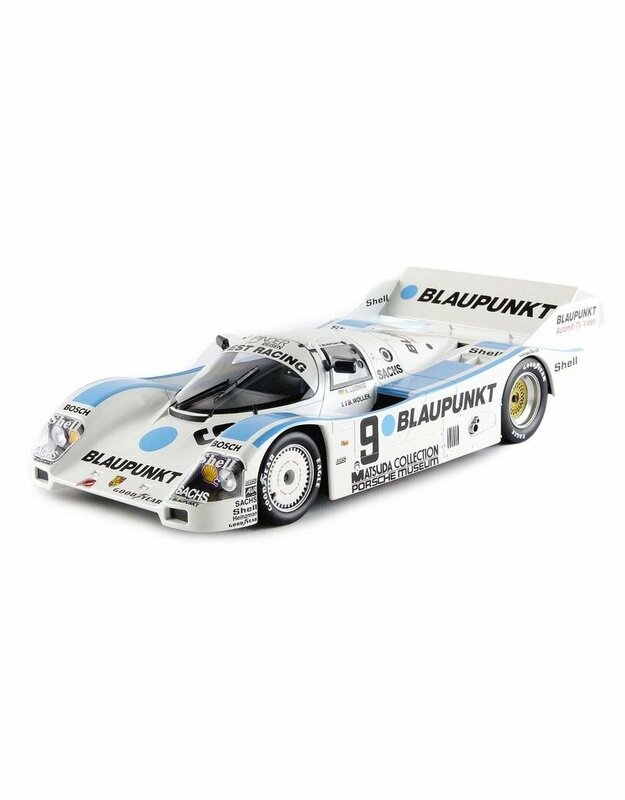 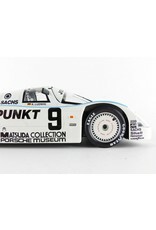 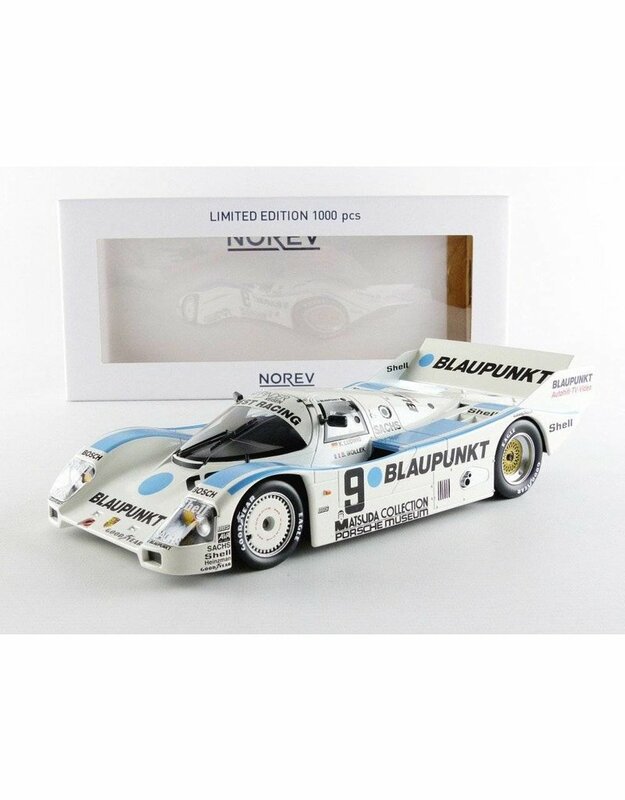 Porsche 962 C 1000km Nürburgring 1987 in the scale 1:18. 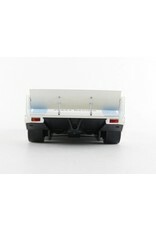 This product is manufactured by Norev in a limited edition of only 1.000 pcs. 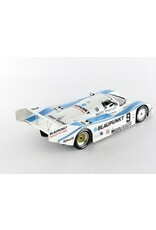 Fantastic item for your collection.